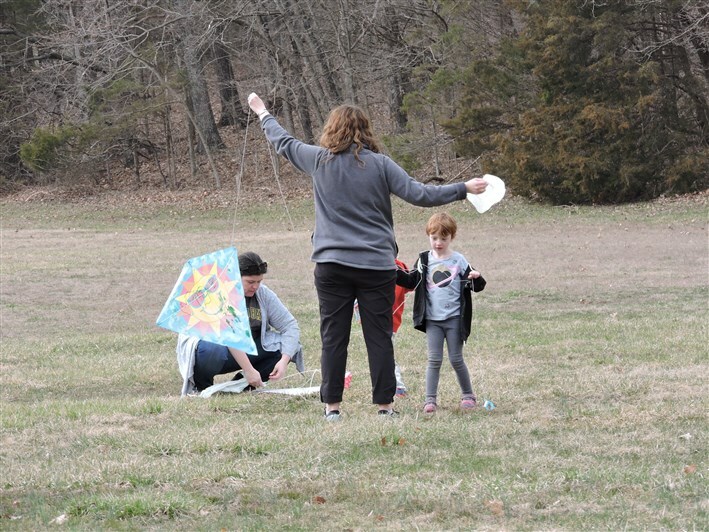 What a day to fly a kite! 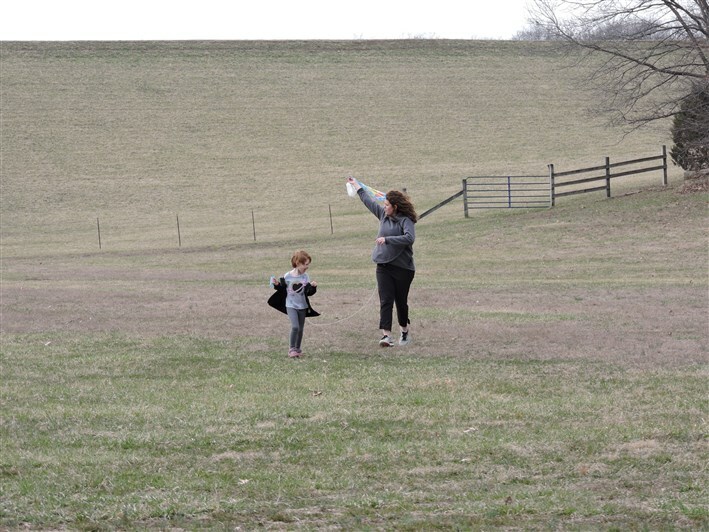 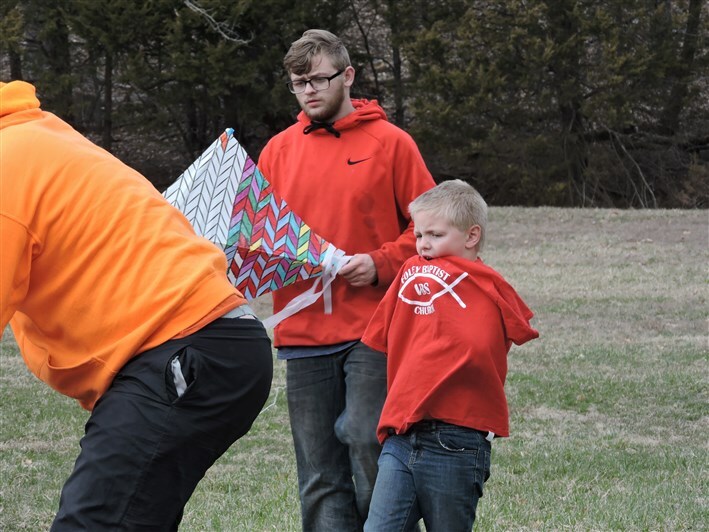 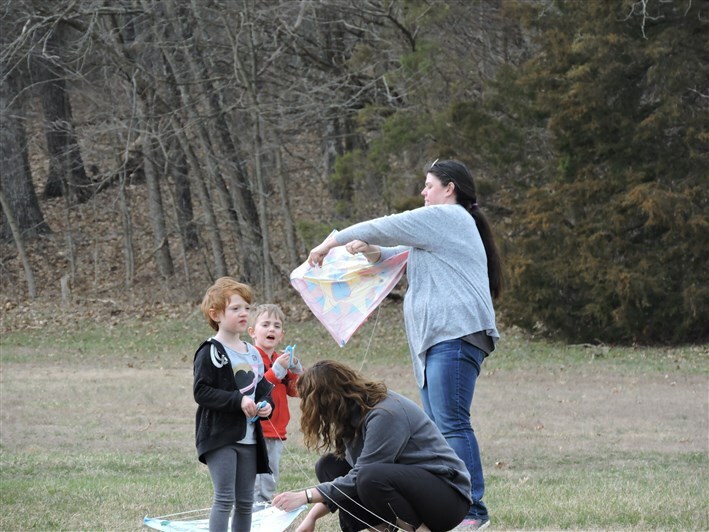 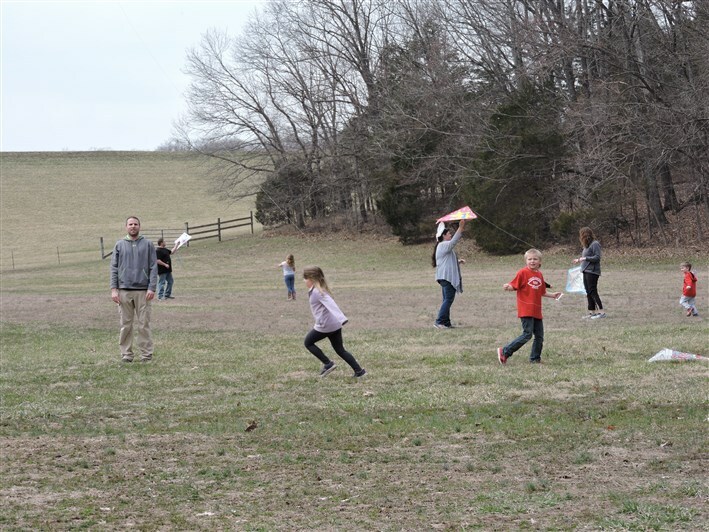 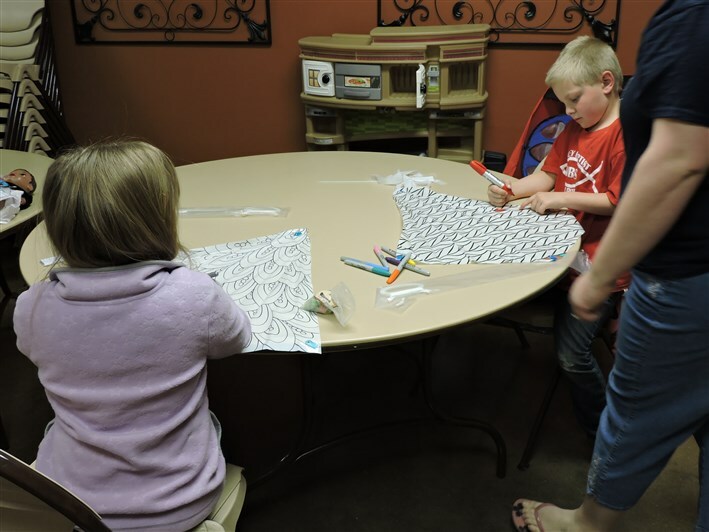 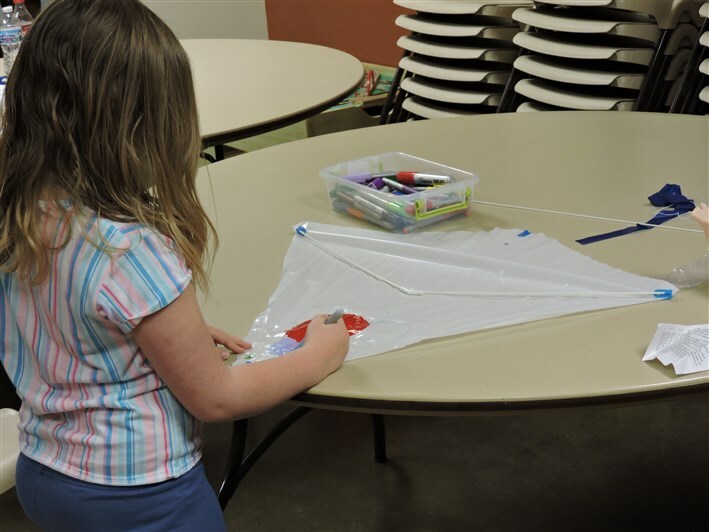 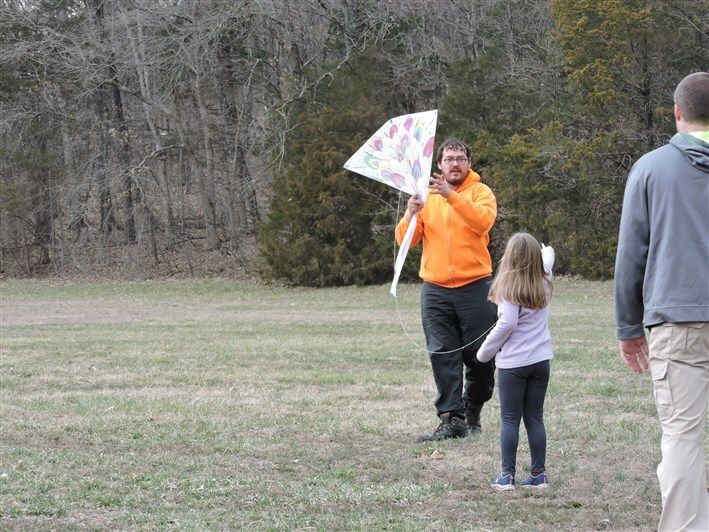 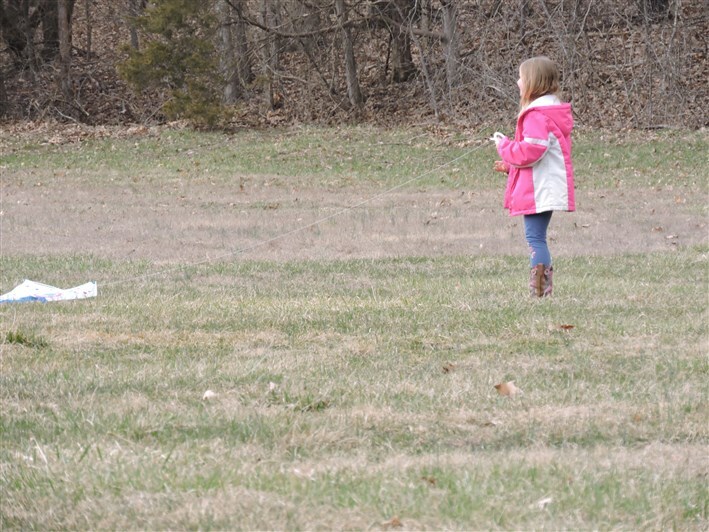 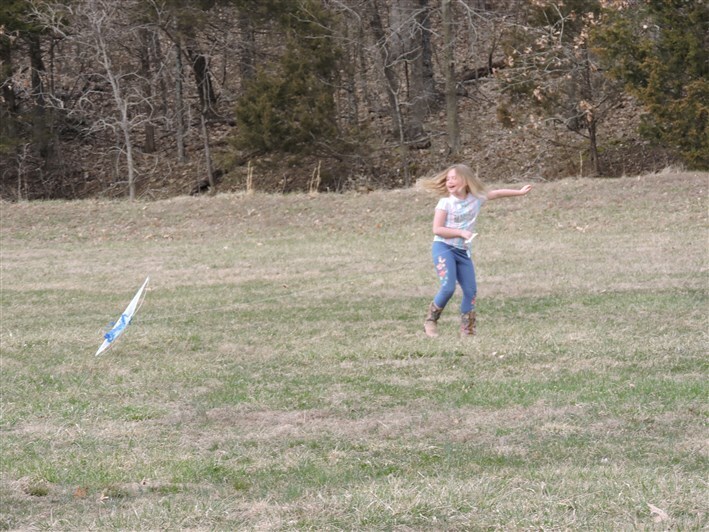 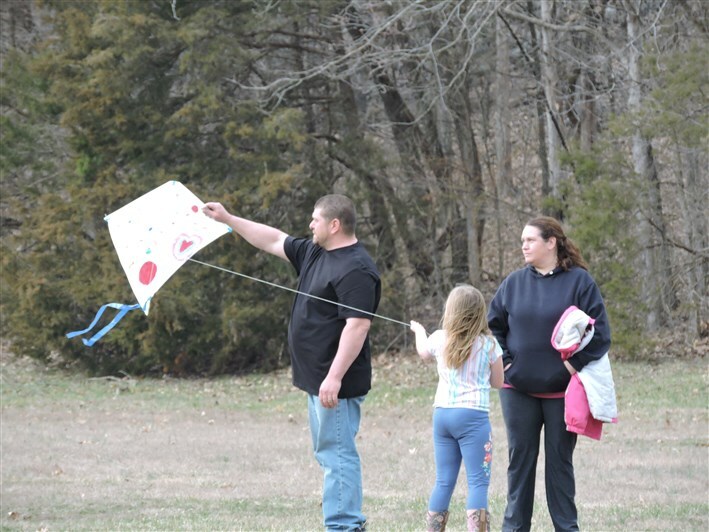 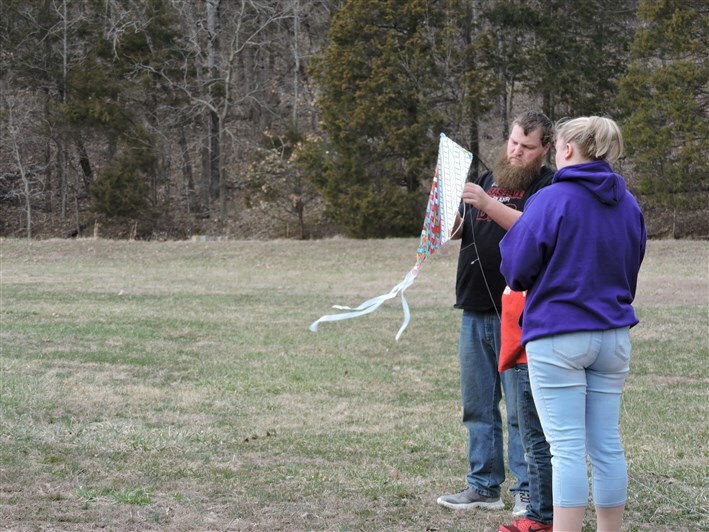 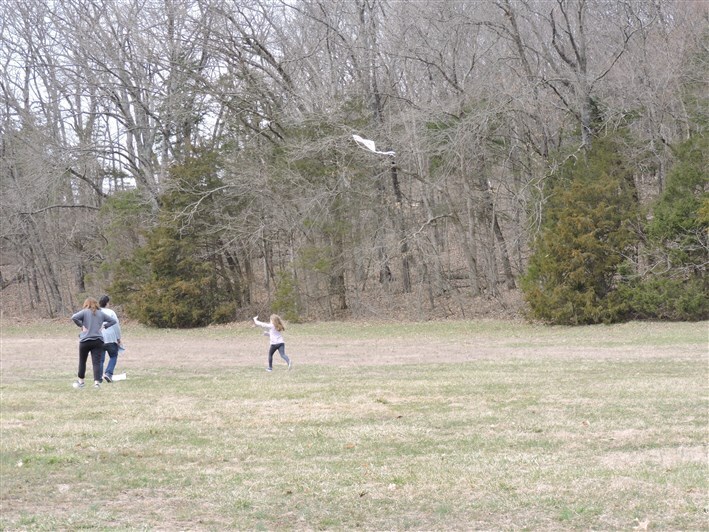 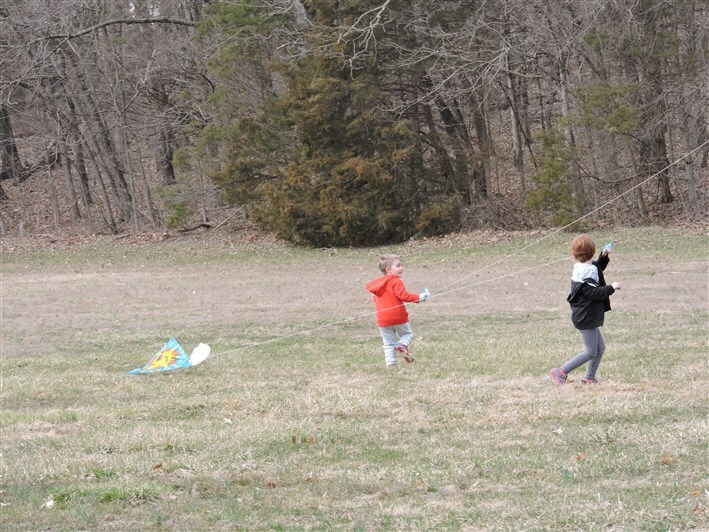 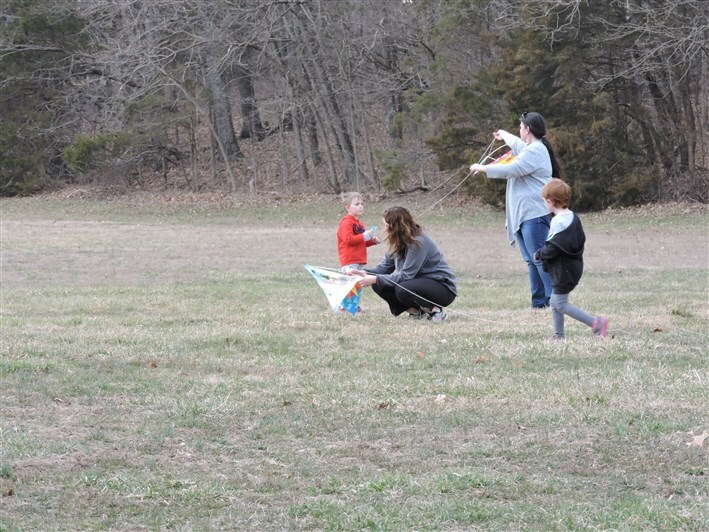 Owners and guests made their own kites and flew them down at the softball field on March 23! 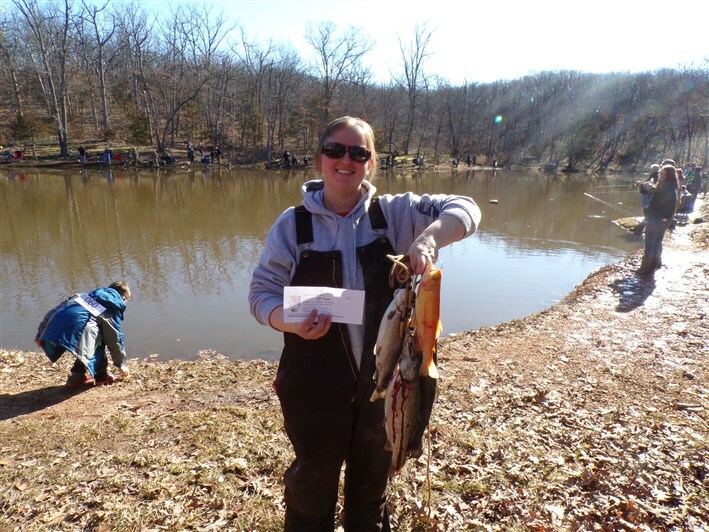 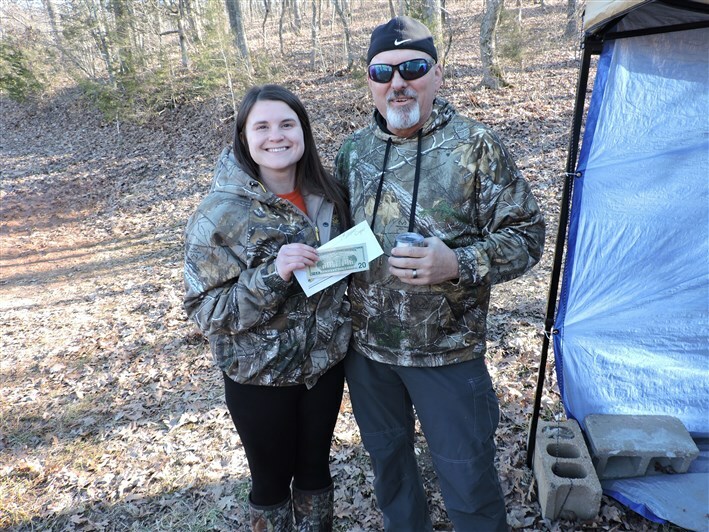 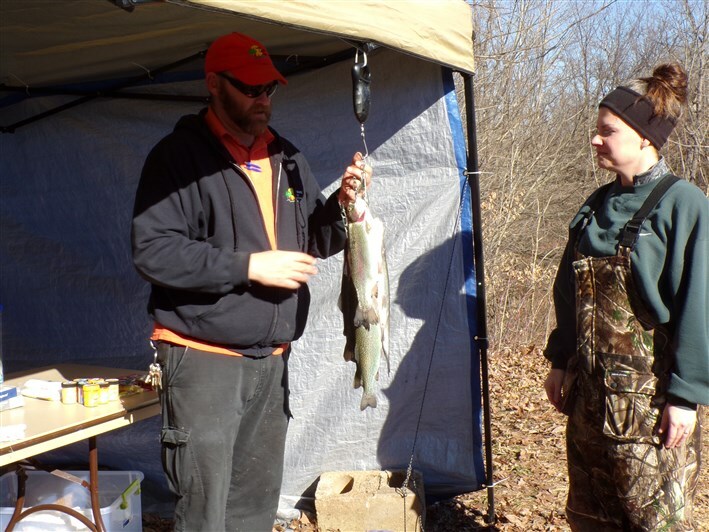 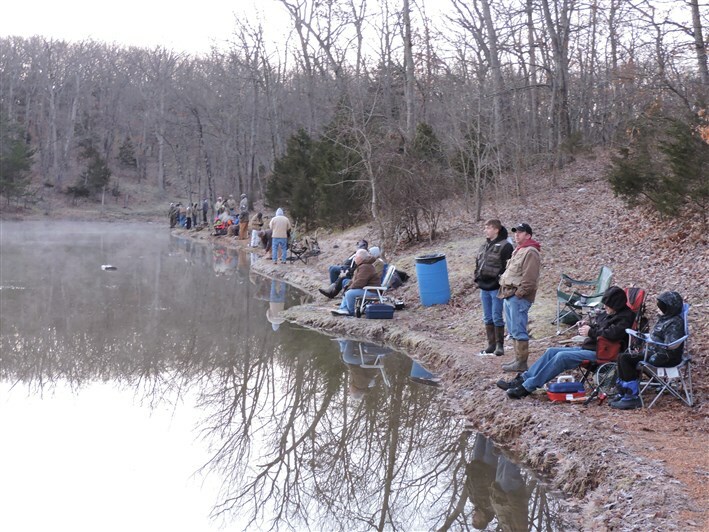 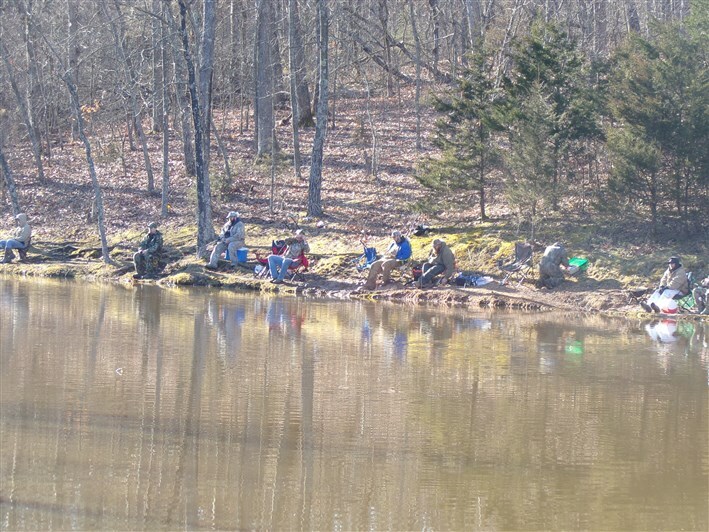 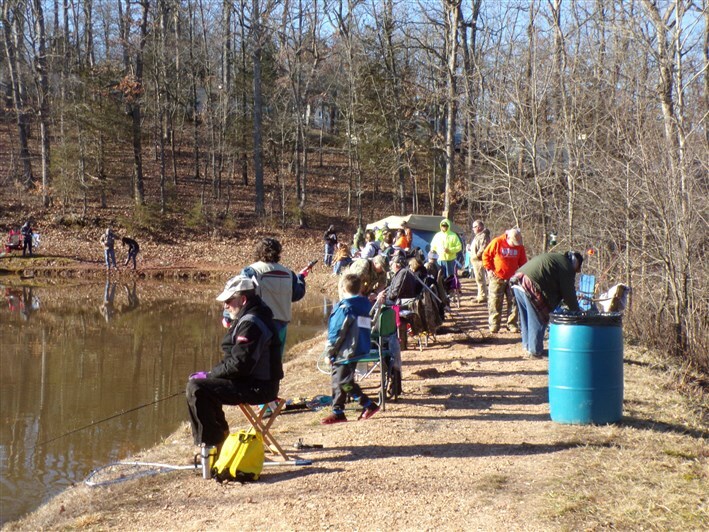 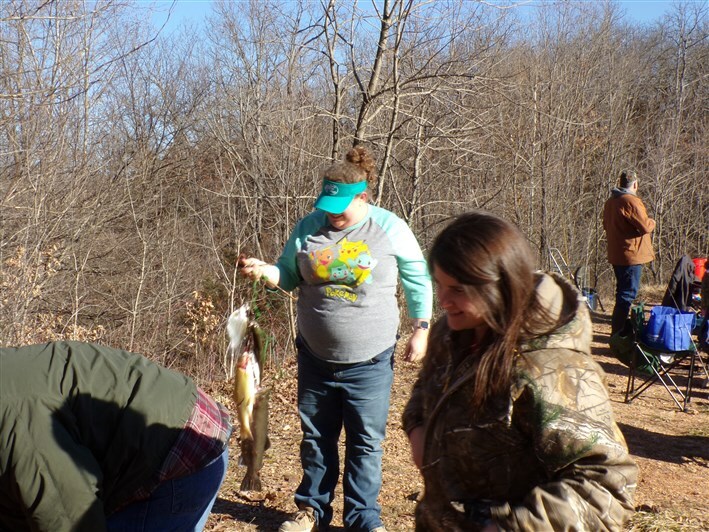 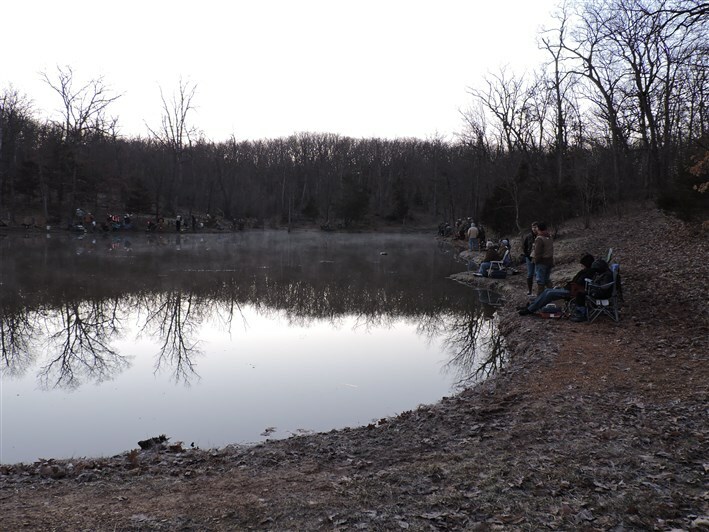 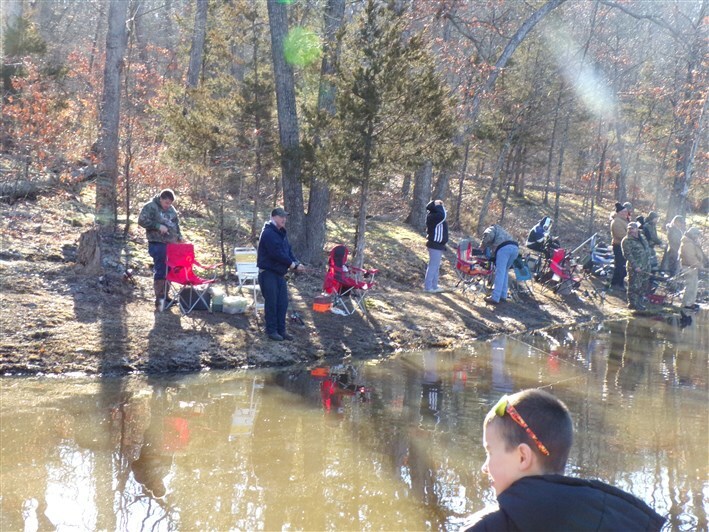 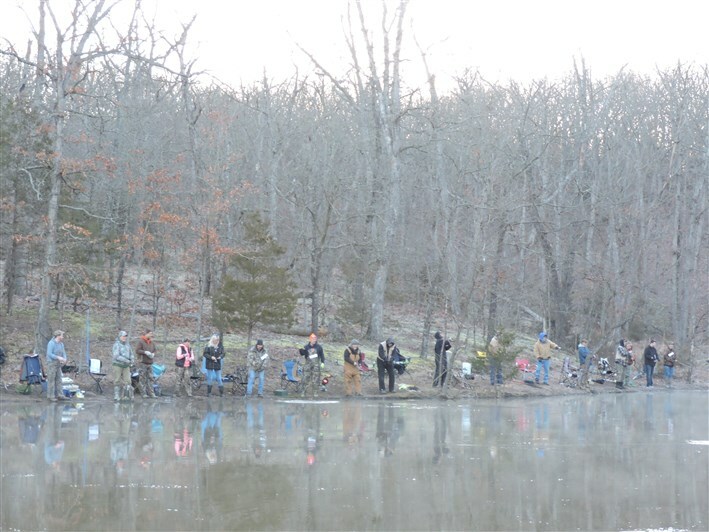 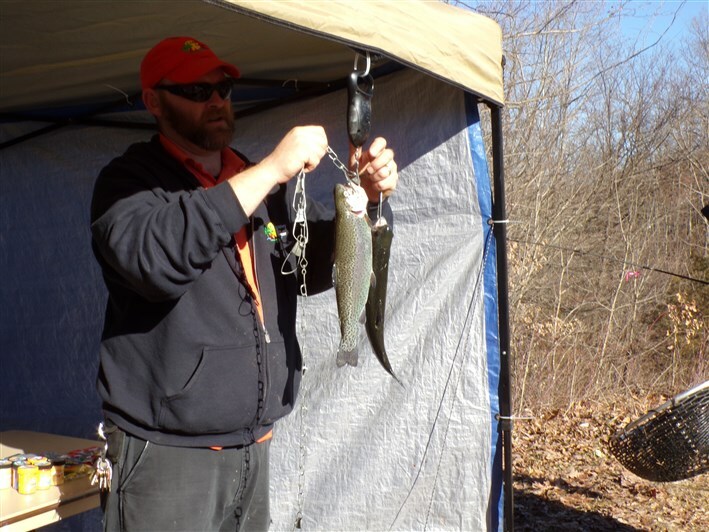 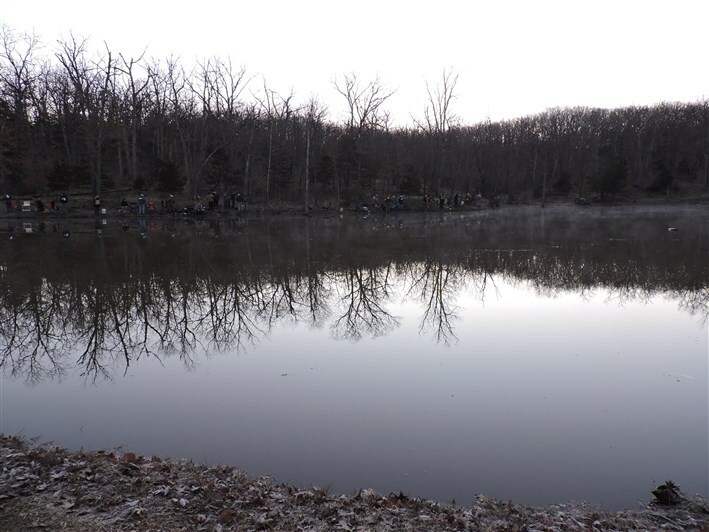 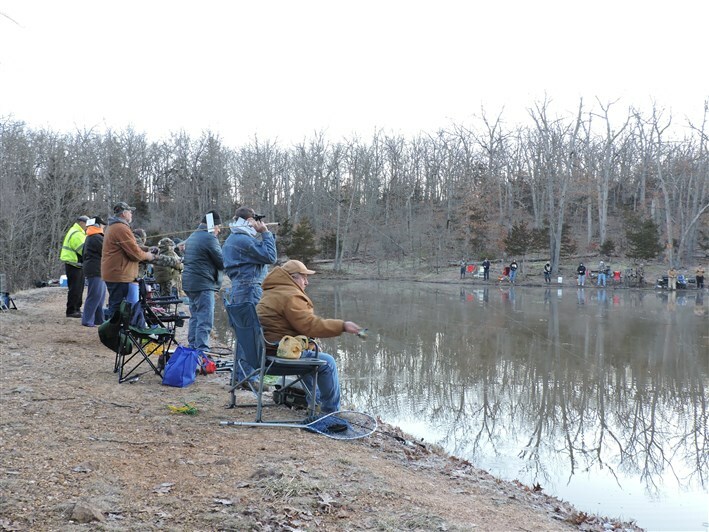 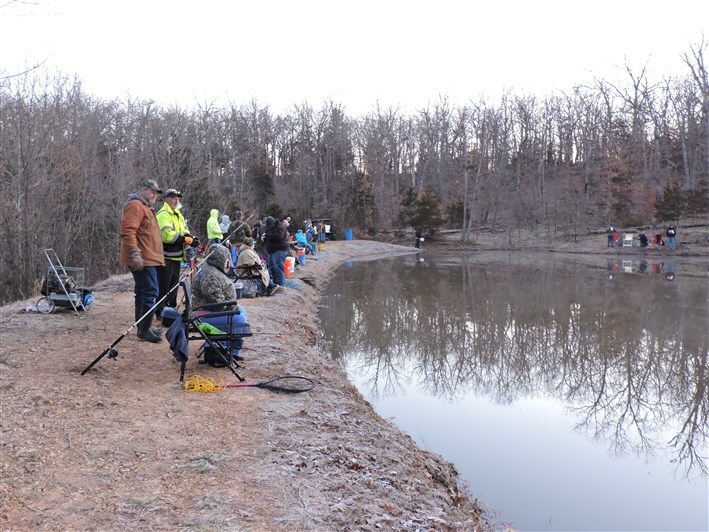 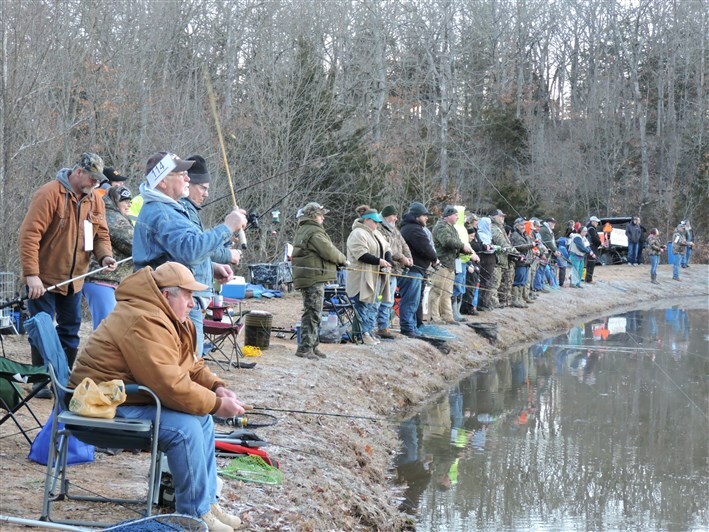 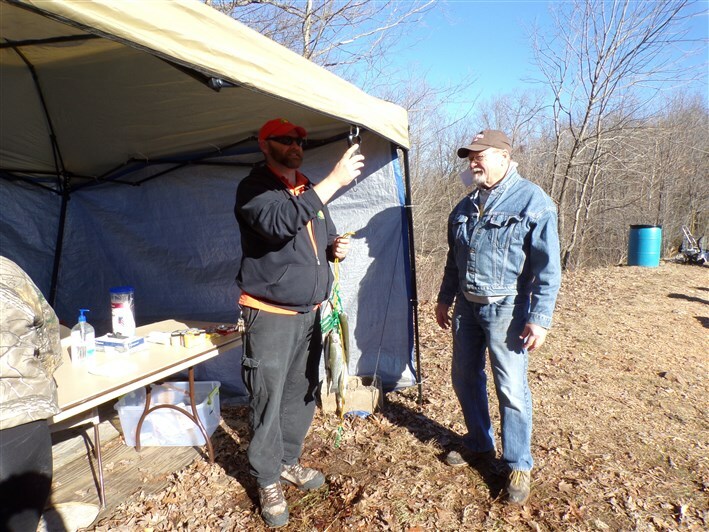 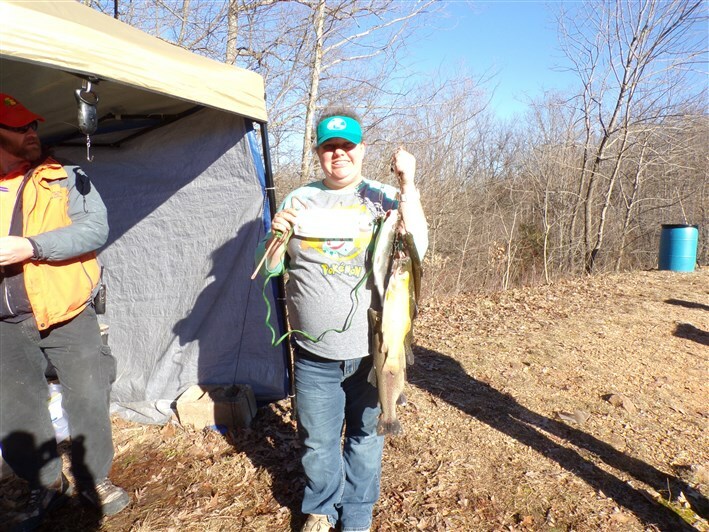 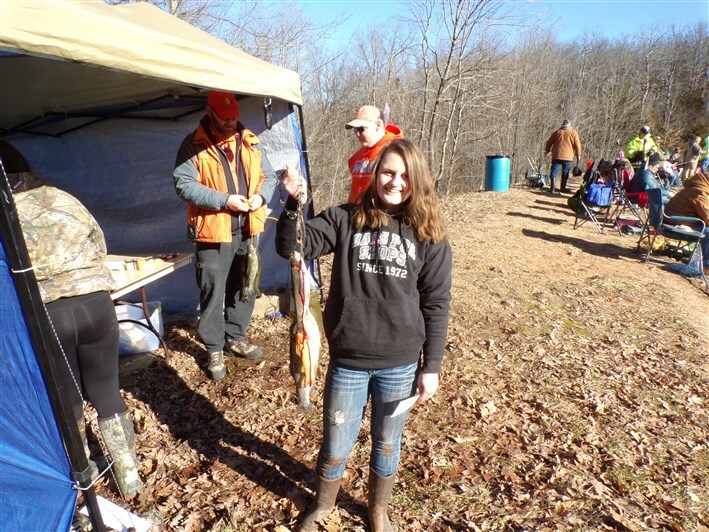 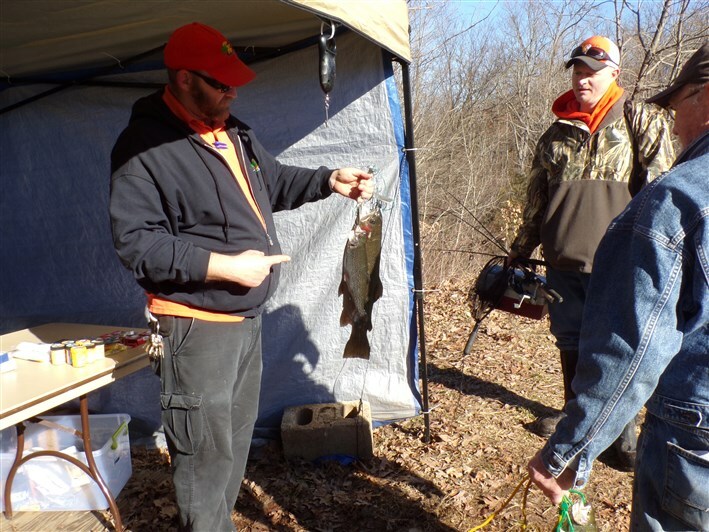 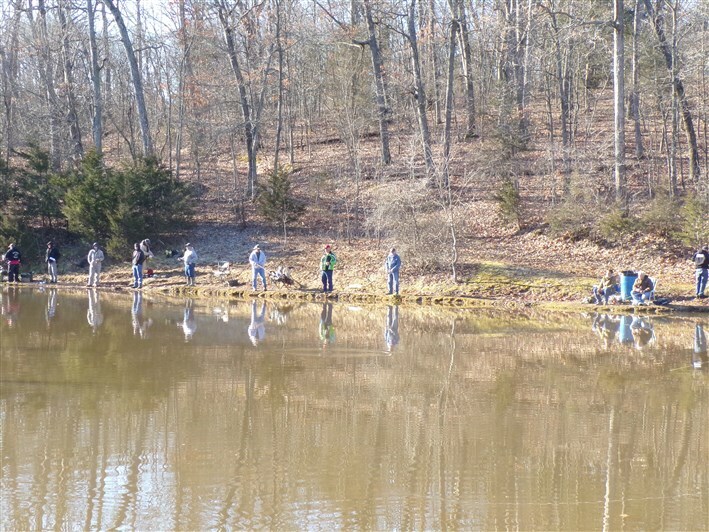 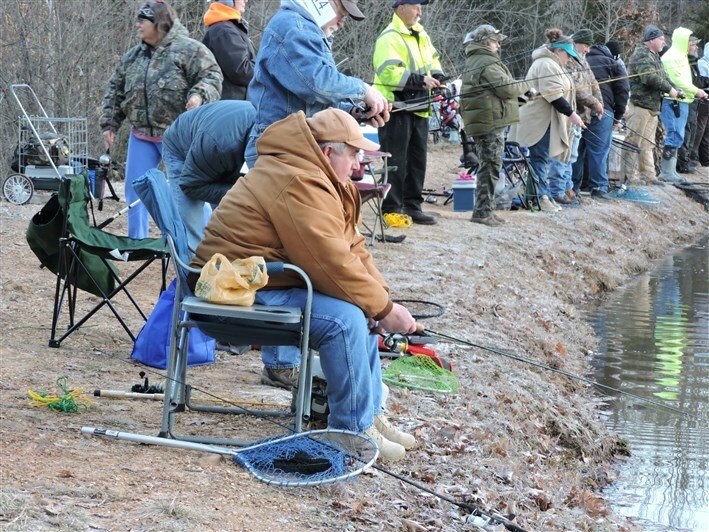 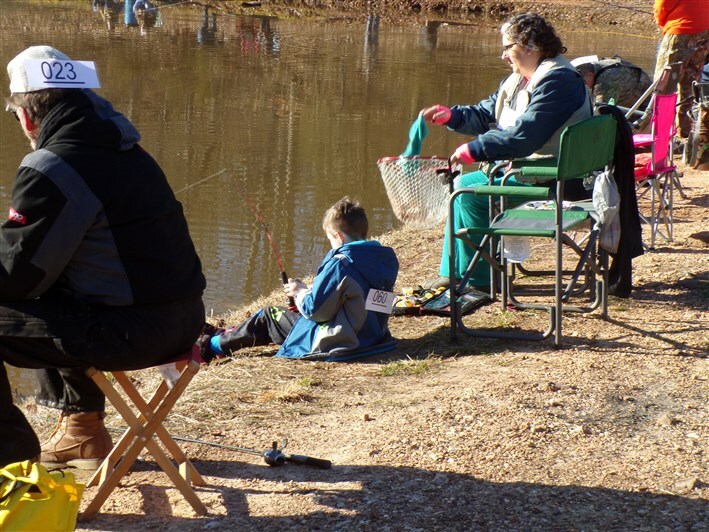 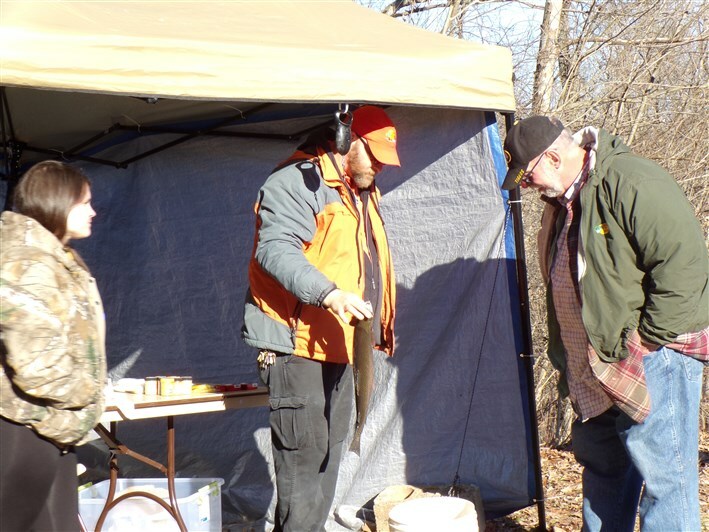 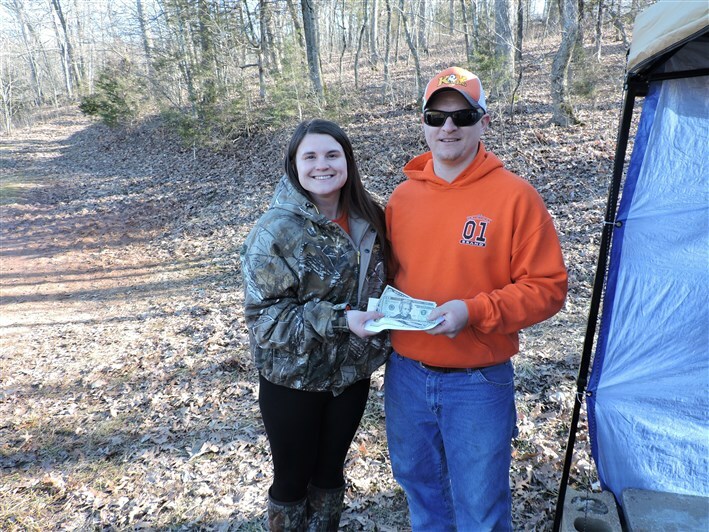 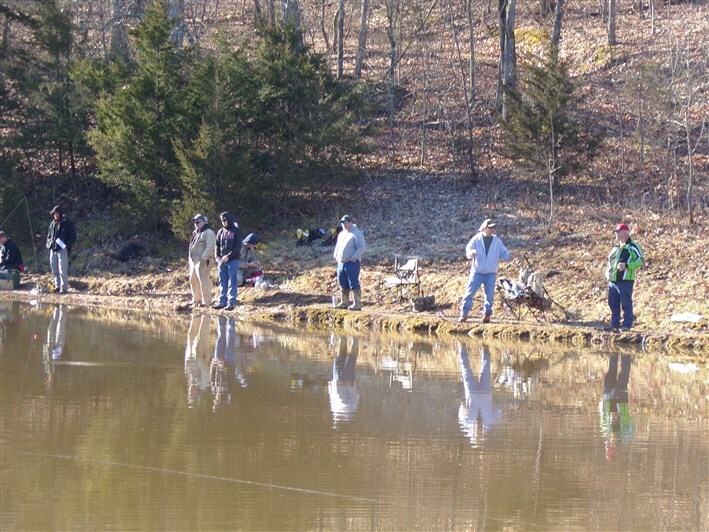 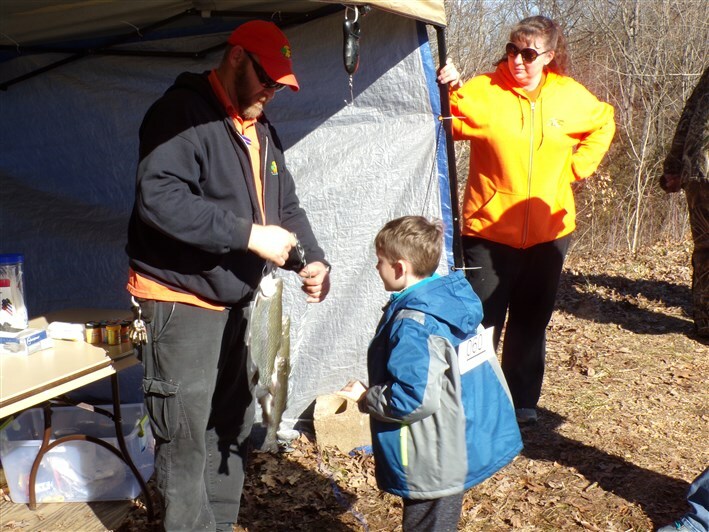 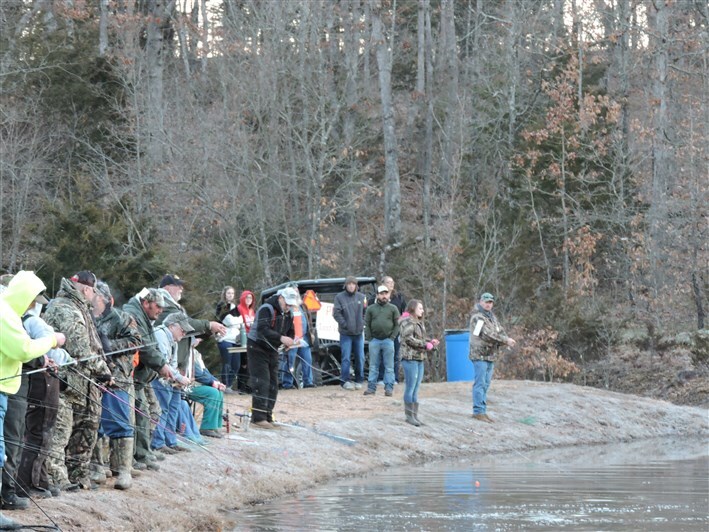 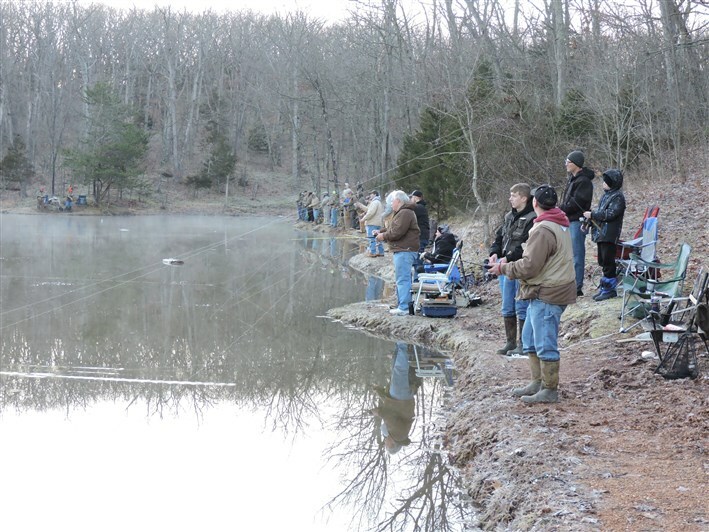 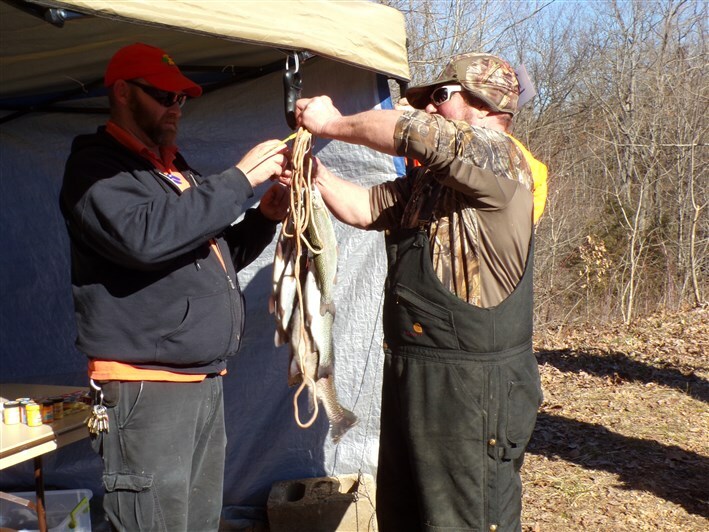 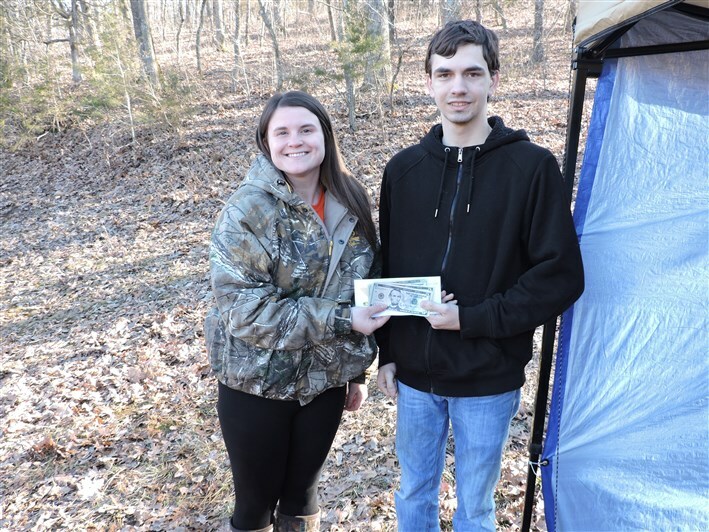 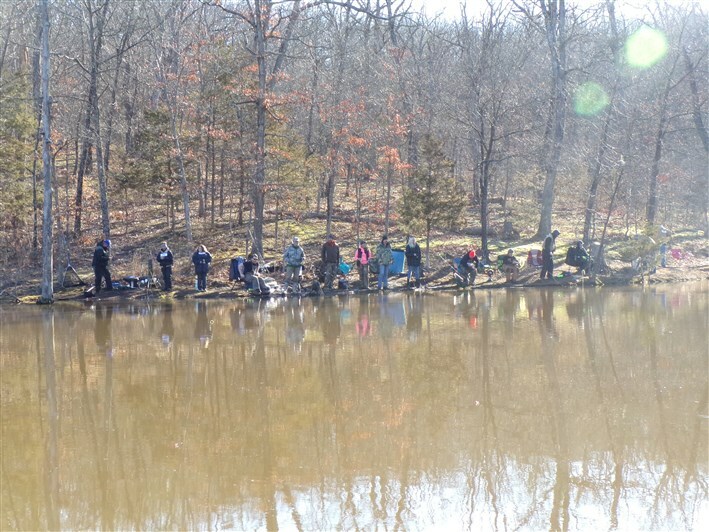 The 2019 Trout Tournament had a great turnout!